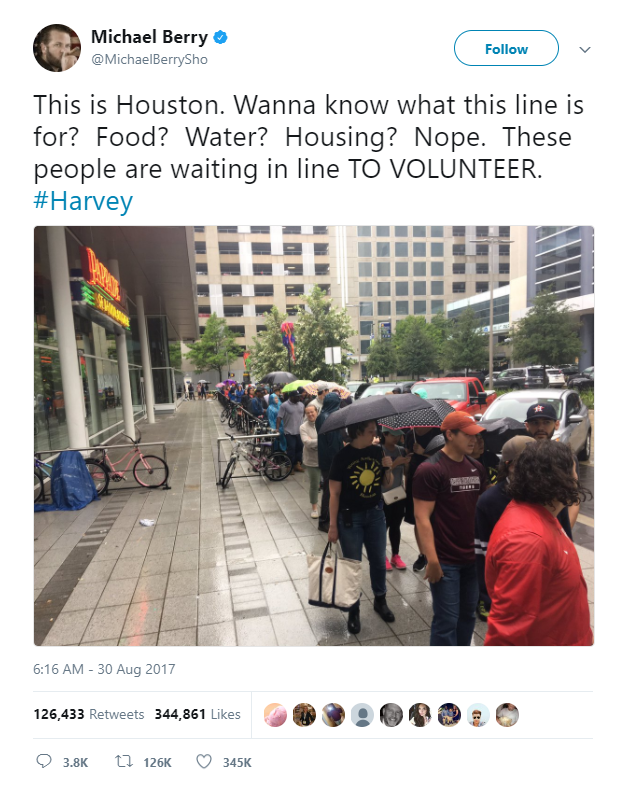 As Meagan Flynn in the Houston Press notes, a Texas woman’s Facebook post went viral when she complained that the Red Cross near Beaumont refused to distribute 400 hamburgers that had been flown in from Arizona to Havey victims because, according to the Red Cross, the victims had eaten peanut butter and jelly sandwiches a few hours earlier and didn’t need to eat any more. In the wake of Hurricane Harvey, many celebrities and journalists have slammed the Red Cross. 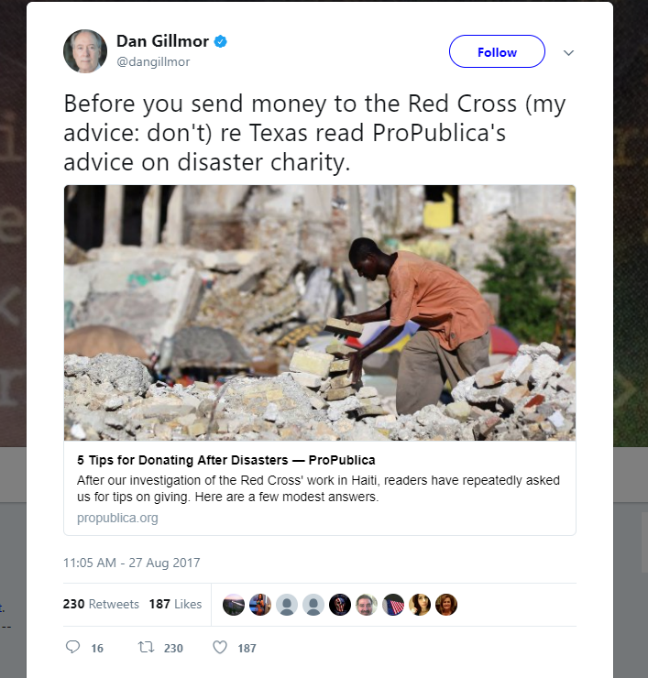 Dan Gillmor, professor at Arizona State University’s Walter Cronkite School of Journalism took to Twitter to encourage his followers not to donate to the organization that many consider the leader in disaster relief efforts. For the Houston Harvey challenge, I’ll dedicate 25K to it. But! You’ve got to find you an organization besides Red Cross. 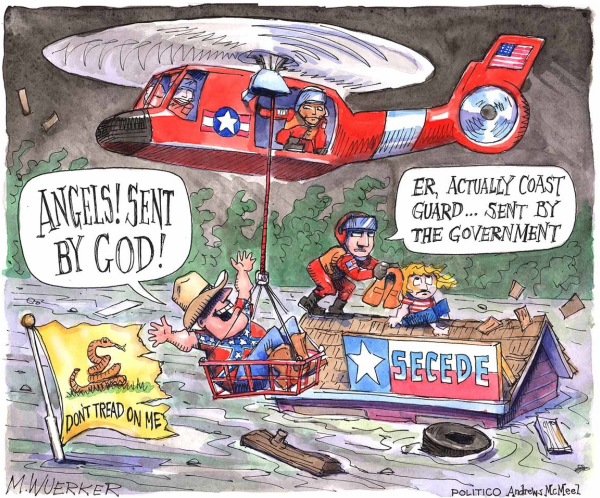 … F**k them and FEMA! No thank you! The image of the Red Cross is tarnished more with each new natural disaster. ProPublica and NPR separately accused the Red Cross of deception after discovering it spends a quarter of donations just on fund raising, while actually spending 70 percent or less on disaster relief. The news outlets also found the organization poorly handled relief efforts after Superstorm Sandy, the Haitian earthquake, and the Louisiana floods. In some instances, the Red Cross showed up very late. In some instances, the Red Cross never showed up. We made an executive decision that we would open the shelters on our own led by our principals and our custodians and our cafeteria workers. A study released last summer by Sen. Charles Grassley, R-Iowa, claimed the Red Cross had spent $124 million — or a quarter of the money donors gave after the devastating 2010 earthquake in Haiti — on internal expenses. Wooster contrasts the disaster relief after the 1905 hurricane in Galveston, Texas, which claimed 6,000 lives and the San Francisco earthquake of 1906. In Galveston, Clara Barton oversaw the relief efforts of her American Association of the Red Cross. In less than two months, the organization completed its task and raised enough in private donations to promptly rebuild 1,100 homes. Barton also convinced farmers to send 18 million plants to help the Texas farmers back on their feet. 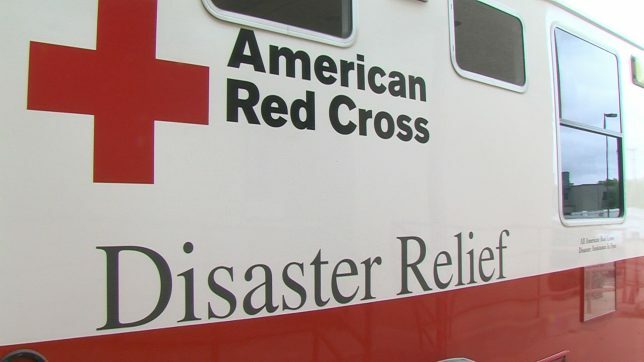 After Galveston, Barton was forced into an early retirement and the organization rebranded itself the American National Red Cross. 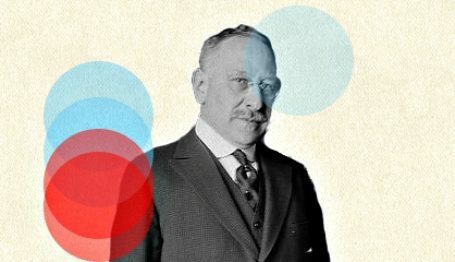 When the San Francisco earthquake hit, the federal government donated $2.5 million to the new organization and President Theodore Roosevelt used the Red Cross as the army’s auxiliary. The city was placed under martial law, and after months and millions of dollars in donations, thousands of people still lived in shanties. This bureaucratic nightmare, meanwhile, produced long lines for basic necessities such as water, and victims experienced on average 43-day wait times for the Red Cross to process requests for aid. 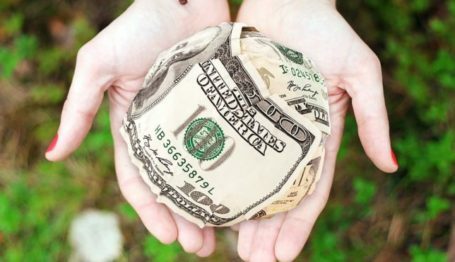 The outpour of generosity and volunteerism in the aftermath of Hurricane Harvey has shown that local individuals and private charities often know best how to allocate resources after natural disasters. As Kemberlee Kaye notes, Politico and other coastal elites’ have attempted to characterize Houstonians as backwards ignoramuses whose go-it-alone efforts match their theories and prejudices more than their reality. The Red Cross is undoubtedly filled with many good people who want to help their fellow Americans. 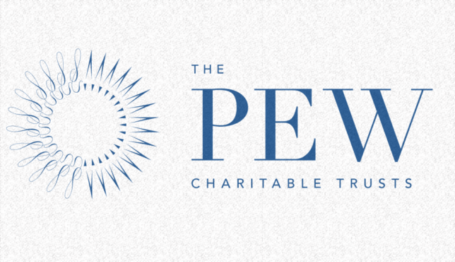 But, like many organizations given favored status by the government, it suffers from bureaucratic challenges absent in most private philanthropies and grassroots disaster relief groups.